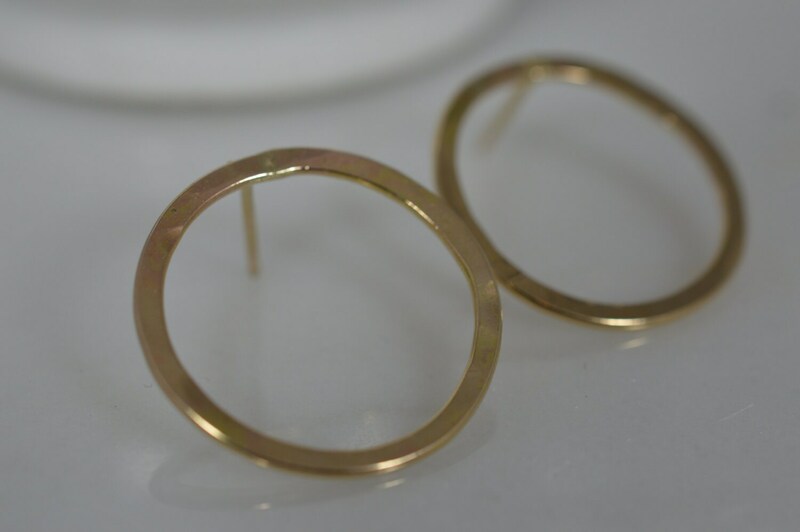 The hoop earring gets a modern twist in these 14k solid gold hammered circle earrings. 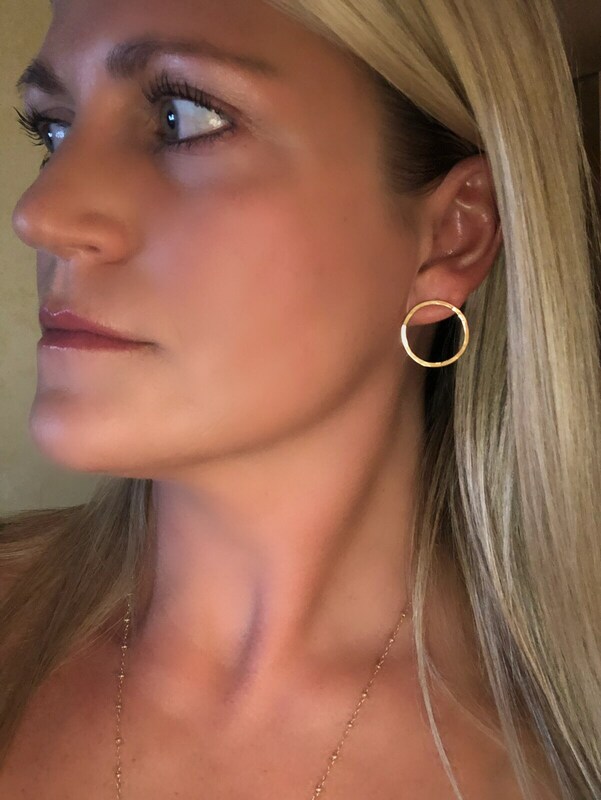 They are the perfect everyday earring - they go with anything! 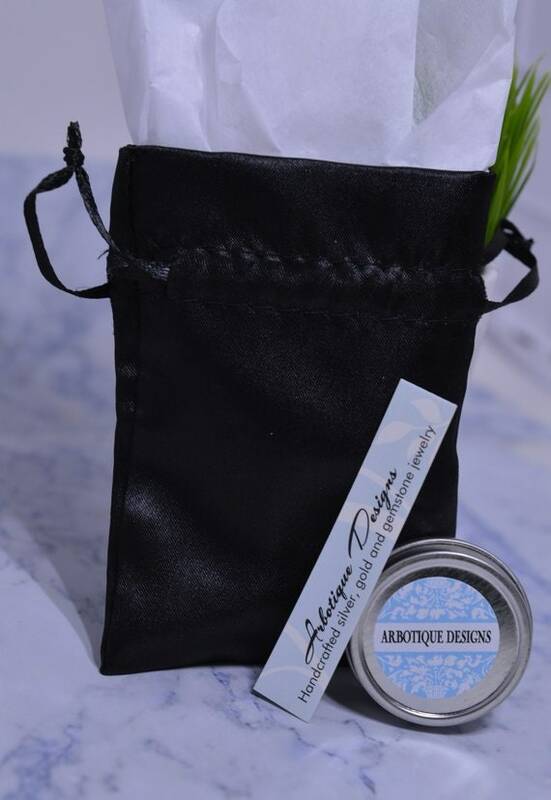 These earrings are each hand hammered to order so they have an organic feel. 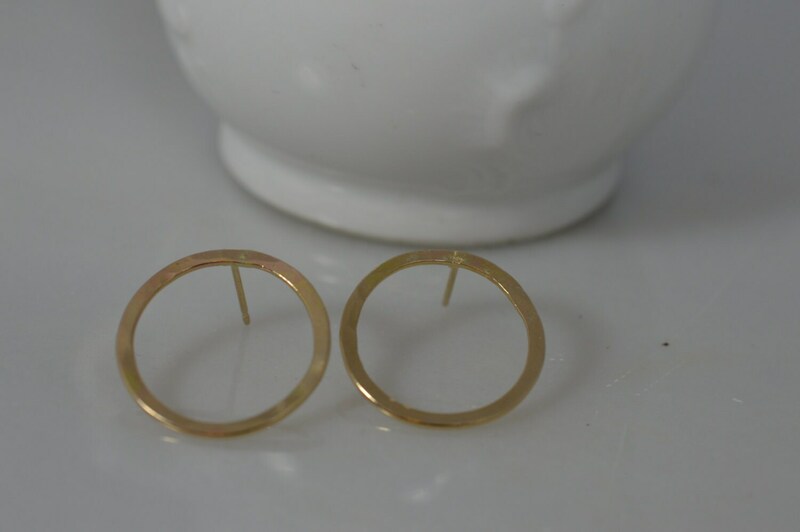 Each pair will very slightly in width, size and shape but they are about 20mm around. 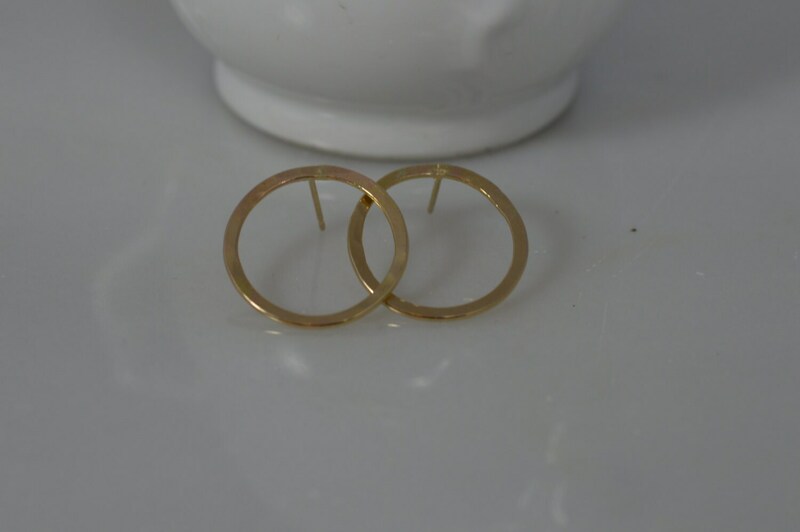 Earrings come with 14k gold backs.